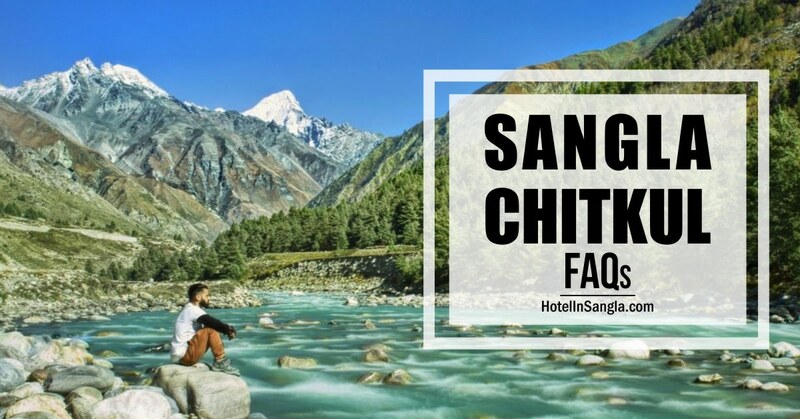 How to reach Sangla and Chitkul? Buses mostly leave from either Recong Peo or Rampur to Sangla and Chitkul. If you are going via Shimla, you will reach Rampur first. In case you do NOT get a direct bus, reach Karcham from Rampur on the Hindustan Tibet highway. After that there is a diversion (while the main road goes on to Recong Peo and Kalpa). Wait there for connecting buses to Sangla and beyond. It is not more than 20 kms from that point to Sangla. What about Road Conditions in Kinnaur? The roads will not be in a very good shape once you enter Kinnaur. Especially the stretch just between Tapri to Karcham is atrocious, due to some ongoing construction of the Wangtu-Karcham hydroelectric project. The 80 km from Rampur to Karcham takes more than 5 hours. 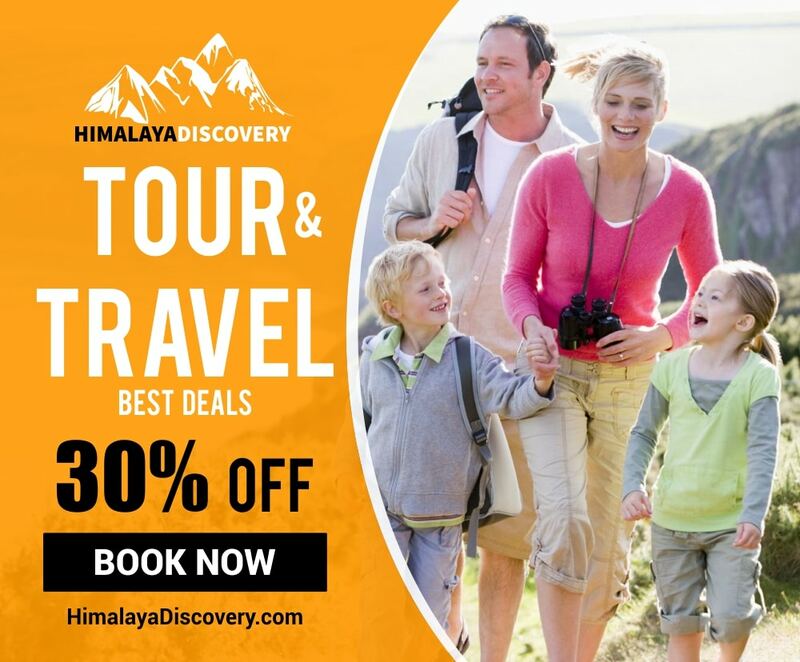 There are enough budget hotels in the INR 500-600 range in Sangla and Chitkul. You can also find some good nature camps located amidst apple orchards if your budget is higher. Budget hotels offer very basic services. You can also book our hotels for your memorable stay at Sangla. What are the bus timings for Chitkul? Buses keep going towards Chitkul in regular intervals. The same buses also come back in half an hour. So, the last bus comes back at around 4 pm and you need to catch it if you are not spending a night there. What or where is Rakcham? It is a small village midway to Chitkul. You can find hotles here too. It is a good idea to trek to Rakcham in the morning for good views en route instead of waiting for the bus. You can catch a Chitkul bound bust from Rakcham at around 1 pm and move ahead. What is the best season for Sangla? Post monsoon season in September and October offer the best colors. But it is also good during spring. Winter is too cold and monsoon is too risky. Where to see the Apple Orchards? Don’t worry… you will start seeing the Apple orchards from the buses itself. Once you reach Sangla, you can take a walk around to locate more of the same.